Available in a Giclee Print ~ $95 ~ matted size: 16″x26″. Oversized shipping extra. 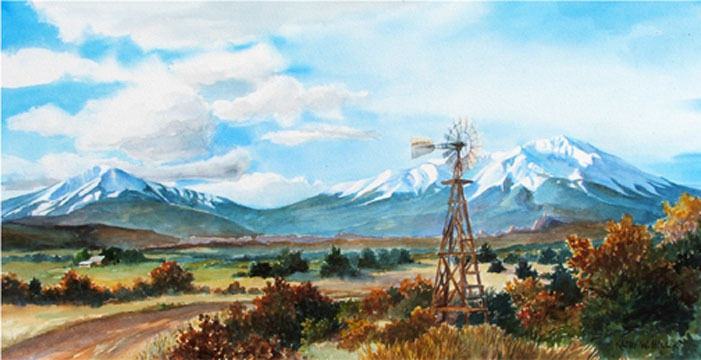 Published May 31, 2015 at 701 × 360 in Prints: Spanish Peaks.